This is a challenge for me because I tend to be a bit of a pedant, always wanting to fix what is incorrect. But I’m learning more and more that kindness is of greater value. 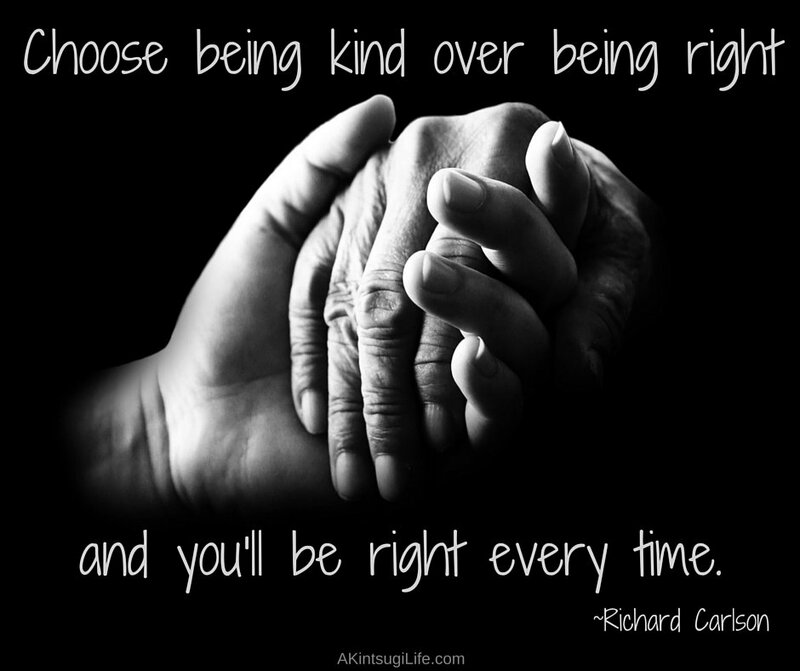 How might you choose being kind over being right in your life right now?